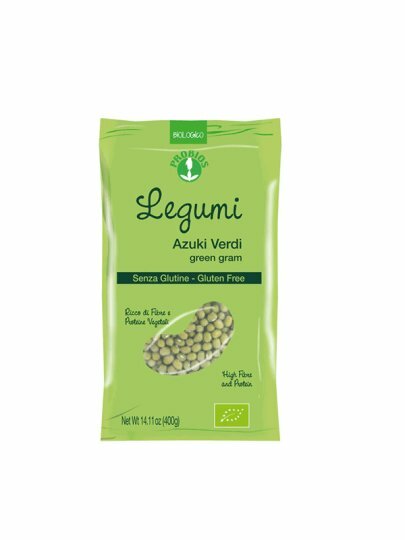 Probiotic legumes are a valuable base for preparing many recipes: perfect for snacks and main dishes, and many others suggesting of your imagination! Green or Golden Adzuki (Vigna radiata) is a small bean origin from India, but distributed and consumed all over the east. These beans are excellent cooked and spiced.